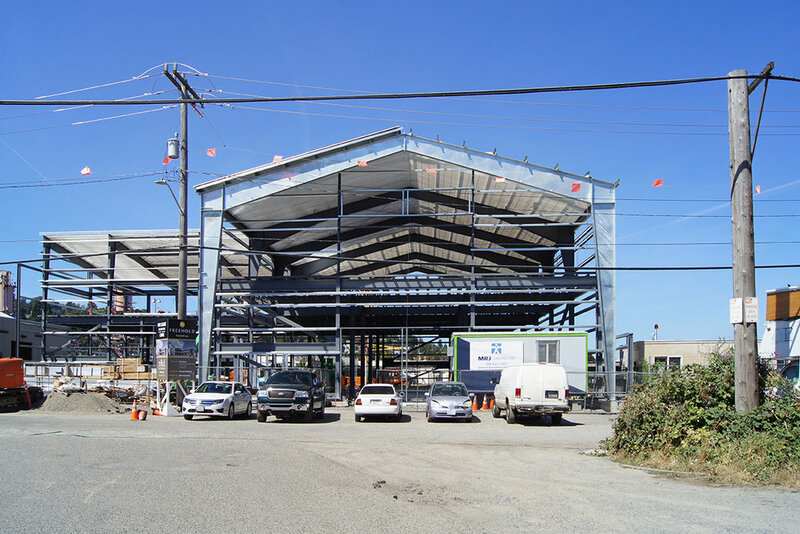 Located in Seattle's industrial Interbay neighborhood, Interbay R&D expands on the adjacent Bow Building by employing a prefabricated metal structure that can be customized to create unique commercial spaces for each tenant. 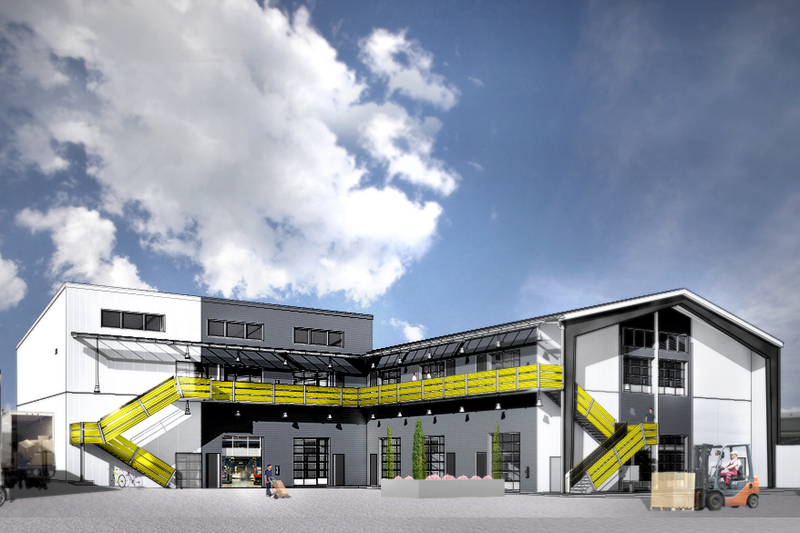 The two-story structure provides high-bay suites for flexibility and takes advantage of natural daylight while providing a visual connection between indoor spaces and the exterior parking court. The expansion is built on what was an under-utilized, industrial, contaminated site. This new building maximizes the site's commercial potential, bringing diversity of businesses to the historically industrial neighborhood. Customization of spaces means the long-life, loose-fit building can be modified as tenant needs change.